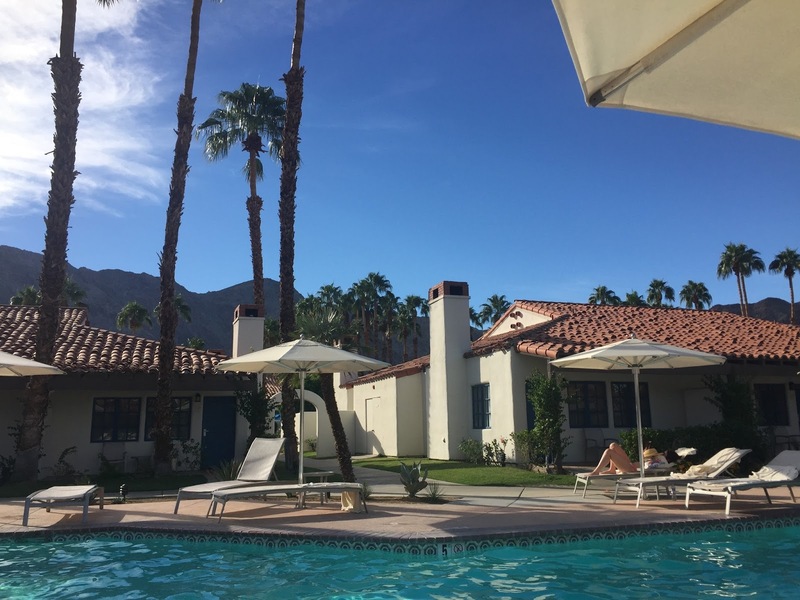 On a recent visit to California, I stopped for six days in Palm Springs. 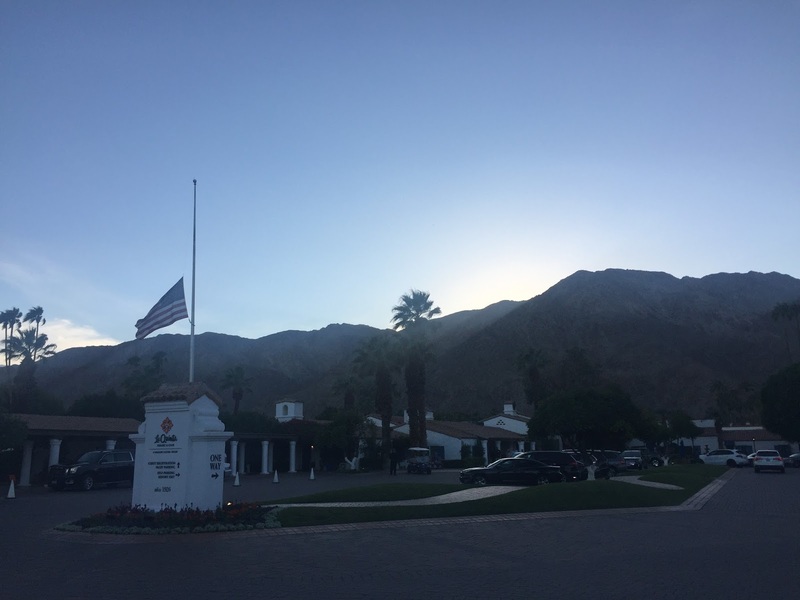 My home for those six days would be the huge La Quinta Resort and Club, a hotel renowned for it’s spa facilities, championship golf courses and for being a hang-out for the rich and famous (Paul McCartney had been staying the week before I arrived). This resort is also a member of Waldorf Astoria Hotels and Resorts. 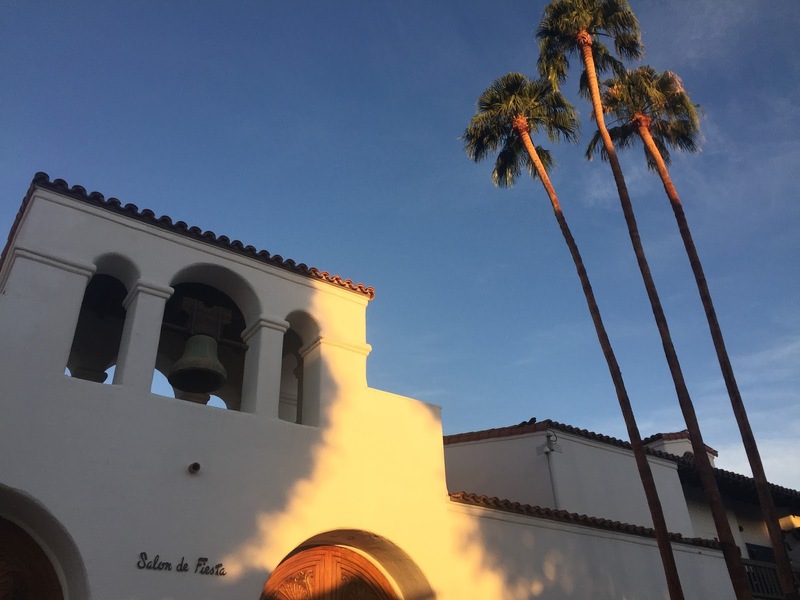 (The full blog for my visit to Palm Springs can be found here). 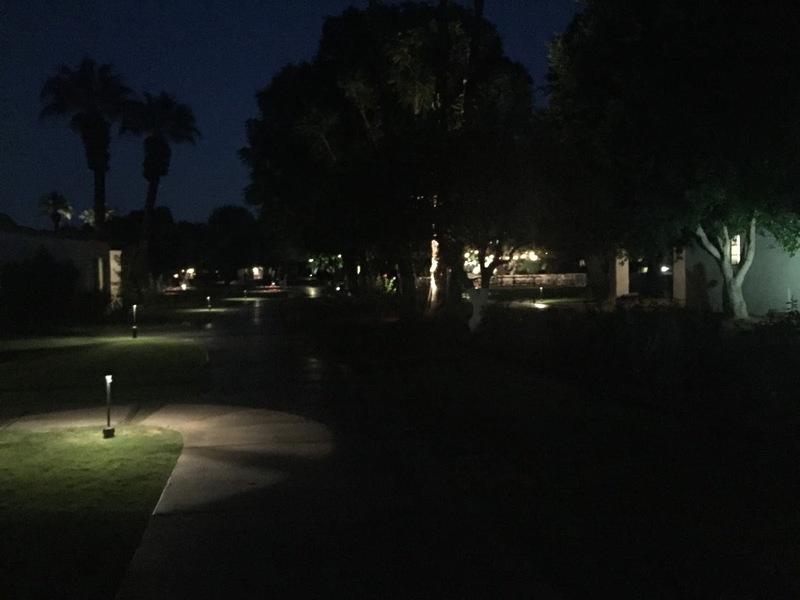 After driving through the main gates and up the long driveway, you are immediately struck by the fact that most of this resort is relatively flat i.e. not many floors. I made my way to the white reception building, happy to take a break from the blazing sun and checked in with the receptionist. A member of staff riding a buggy (presumably taking a break from use on the golf course) appeared, put my case on the back and drove me (yes, drove) to my room. Clearly I hadn’t understood the size of this resort (which I later found out was 45 acres). Due to the size of the resort, it is said to be a popular retreat for celebrities who enjoy the private nature of a premium resort, yet still have the freedom to walk around large grounds. The resort offers two main types of accommodation: Casitas (either Resort, Deluxe, Starlight or Hideaway) and Suites/Private Residences. There are 42 swimming pools in the resort, with around 10-15 apartments conglomerating around each pool. 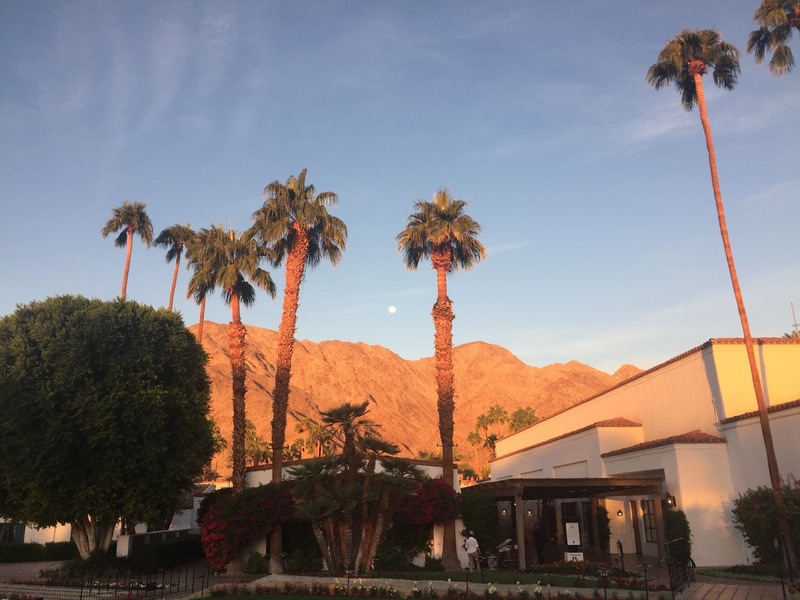 which are all set under the impressive backdrop of mountains, palm trees and sunshine. Aside from golf, there are a full range of activities within the resort from tennis courts, to fitness suites, spa facilities, yoga classes, routes to hike, as well as plenty of places to shop (everything from Tennis and Golf equipment, to clothes, jewellery and souvenirs). I had the opportunity during my visit to test many of the dining facilities within the resort. Morgan’s in the Desert prides itself on showcasing local ingredients to deliver stunning cuisine (during our reading of the menu, the head chef came out to discuss with us his choices for best dishes) and we had an incredible meal here. Twenty6 offers a twist on American-bistro style food and a great selection of local beers. There is also Adobe Grill, a Mexican restaurant. Finally close to the golf courses there is also Ernie’s, MD Grill and Wallaby’s West options, and the Centre Court Café at the tennis area. After my stay at La Quinta, it was time to head for San Francisco (blog coming later). A grand resort perfectly located beneath the surrounding mountains and palm trees. While the rooms were clean and generous (especially with a pool outside the front door) I feel some of the décor (particularly bathrooms) could do with a refresh. 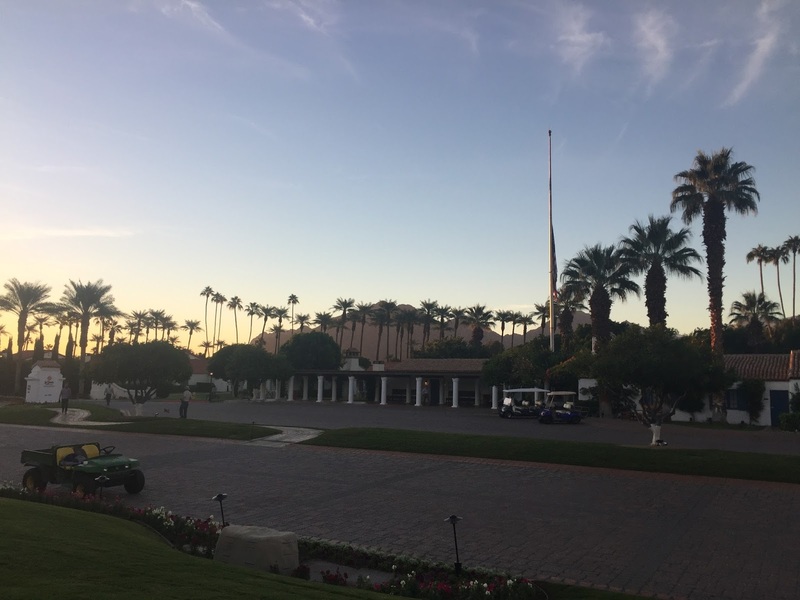 Great food options, but not as many as some other resorts and as neither a golfer or tennis player, I felt a lot of the amenities catered towards them. Excellent service (including much needed map during check in) and a very pleasant stay.